DeGeneres is one of the richest Hollywood celebrities. She got $65 million in her pocket right now. This information was from Forbes magazine in 2007. We say that she not has more money in the pocket. 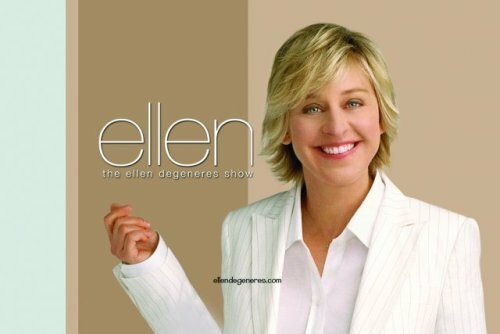 DeGeneres is famous because of her popular talk show with the title The Ellen DeGeneres Show. This show has a very high rating. She invited many famous Hollywood stars such as Justin Bieber, Carmen Elektra, Jonas Brother, and many more. In the ninth season of American idol, she became the judge. Portia De Rossi is an important woman in DeGeneres’s life. Both have a long relationship since 2004. The couple is very happy since in 2008 both have married each other. In the Christmas 2008, DeGeneres decided to spend time in Australia just to have fun with Portia’s family. In 2007, DeGeneres got a 2007 Daytime Emmy award. Her talk show, The Ellen DeGeneres Show won the category of the Outstanding Talk Show Host. There are several Hobbies that DeGeneres loves to do. She likes playing tennis and collecting antique mirror. When she watches animal planet show, she loves to work out on her elliptical machine. It was on 14th March 2000 that she had her first interview with The Advocate for as a gay. She is considered as the first gay leader character at a TV in the history. In 2006, she celebrated her 25 years anniversary in her show. DeGeneres has a big support from her mother Betty. She regularly sits in the talk show as the audience. Her mother works as a rear state agent. His father is Elliot. He works as an insurance salesman. She came out as a gay in 1997. She told the people in the world in her show named the Puppy Episode. This episode collected 45 million audiences around the world. It was a very high rating. DeGeneres was very sensitive to other. She is an active member in PETA organization which wants to save the animals in the world. She also took responsibility to raise donation for Hurricane Katrina. There are many jobs that she had done to collect money before she became a famous comedian. She had worked as a bartender, retail clerk, vacuum sales, house painter, waitress and many more. Before his parents divorced, Ellen and his brother were raised in Christians Scientist religion. 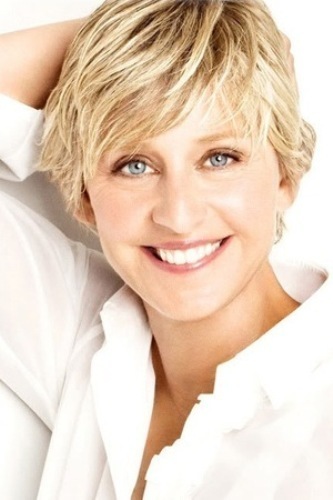 Are you inspired with facts about Ellen DeGeneres?